My name is Eric Brown. I am a meteorologist and weather historian from Atlanta, Georgia. 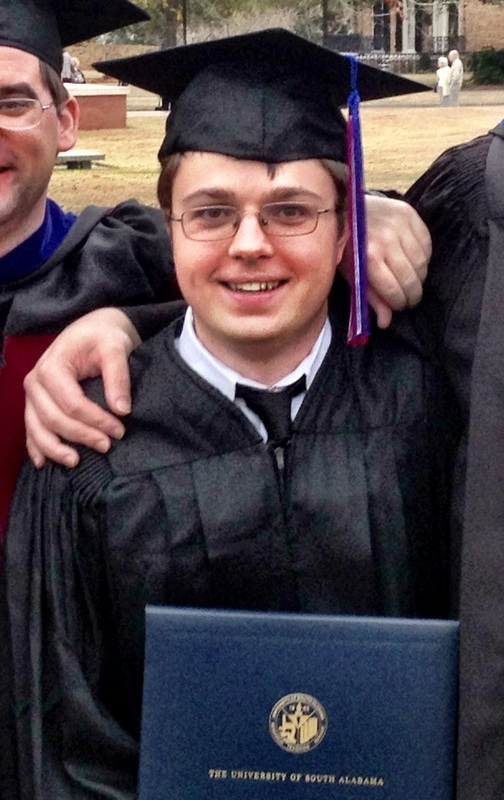 I received my Bachelor’s degree from the University of South Alabama in December, 2013. I’ve loved weather and history since I was a kid. I started studying hurricanes and tropical storms in 2004 just because they fascinated me and I couldn’t stop. I’ve always loved to write and create and I channel my passions into “projects,” where I compile all sorts of weather information into documents. Some of it is just for fun; for example, I have Microsoft Word files with hundreds of satellite images of tropical cyclones separated into seasons, dating as far back as 1974. Other projects are more academic. I’ve created comprehensive, easy-to-read tropical cyclone databases using Excel for the Atlantic and Pacific ocean basins, dating as far back as data would allow. I have a similar database for US landfalling hurricanes. The purpose of this site is to share the fruits of my labor. What I’ve endeavored to do is provide comprehensive and easy-to-read data right at your fingertips. While all of this data exists on the internet, I don’t believe that it has ever been made so accessible or readable. Everything this readable is not this extensive and everything this extensive is often condensed using headache-inducing meteorological jargon, code, and shorthand. I’ve used my meteorological knowledge and writing abilities to make this data accessible to everyone who wants it. All the weather history you want in one place. Note: I do not post comments on my pages but I do read and appreciate them.